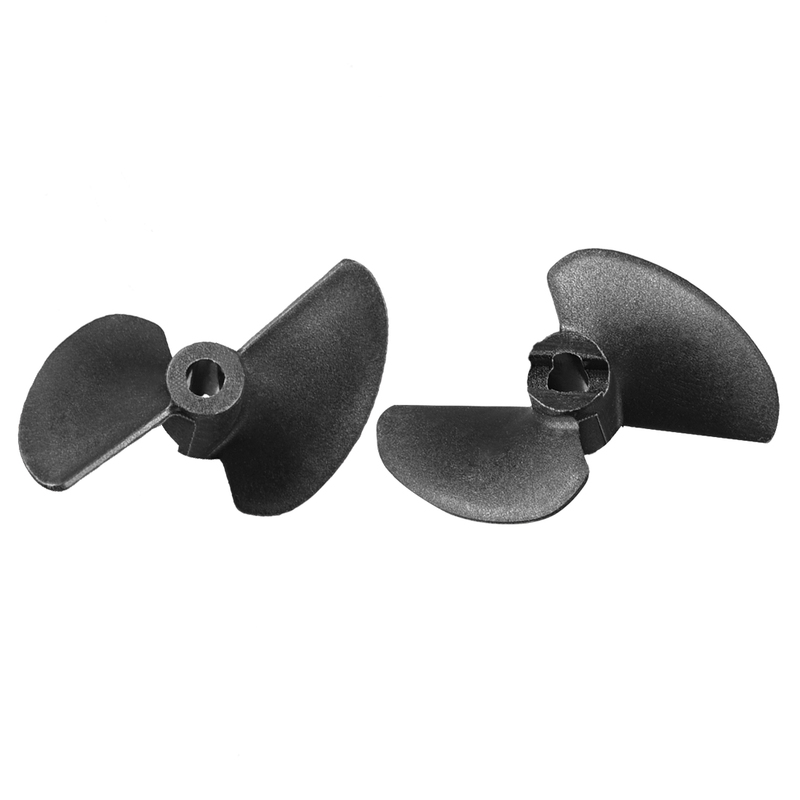 Widely used on RC boat engine motor, exellent propeller replacement.. Please Carefully Check the Rotating Diameter and Pitch of the product to make sure it is Perfectly compatible with your RC Boat Motor and Battery. Accessory only, Model Boat is not included here.